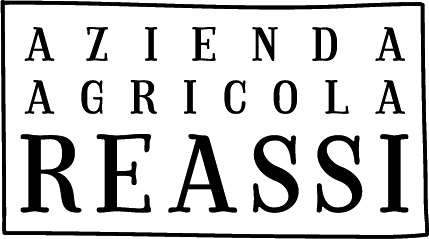 Azienda Agricola “Reassi” extends over an area of about 6 hectares, totally devoted to organic vineyards. Ours is a family business, where the favourable position of our land, together with volcanic soils, guarantees that we can grow vines with optimal results. In this perfect environment we have been transforming grapes into wine for more than one hundred years. Our techniques are reinforced by modern technology while maintaining respect for ancient traditions, in continual search of the ultimate expression of the terroir. Since Roman times vineyards have acted as a protagonist of the cultivation of the volcanic slopes of the Euganean Hills. The geological composition of these ancient volcanic cones is incredibly rich and diverse. Sedimentary limestone of marine origin lies below the unique Euganean marls, which cover the volcanic subsoils formed during the last period of volcanic activity, rich in basalt, tracheae, rhyolite and lalite. As caretakers of this great geological heritage we are motivated with each decision to respect and conserve this unique territory. Our company philosophy reflects the special characteristics of the land, concentrating predominately on autochthonous vines. It is our goal to exalt the characteristics and potential of these varieties, while embracing the knowledge of the past. 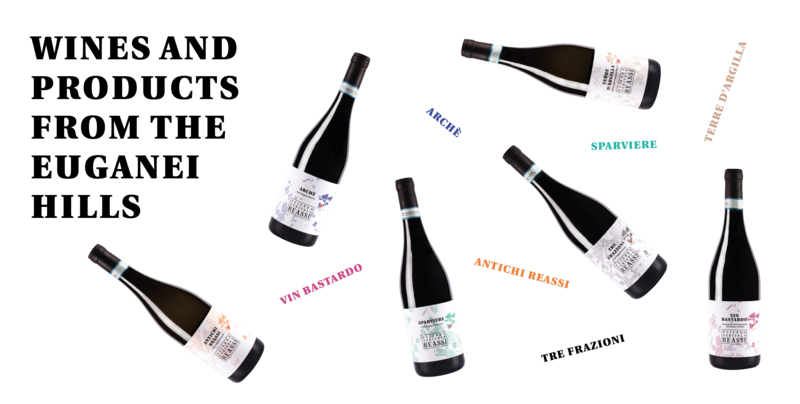 Every activity in the vineyard and in the winery is focused on obtaining products that reflect our love of the Euganei Hills and demonstrate the personality and typicity that each variety derives from our unique volcanic soils. Aperto tutti i giorni, anche il sabato, dalle 8.30 alle 12.00 e dalle 14.30 alle 19.00. Domenica mattina dalle 8.30 alle 12.00. Open Monday through Saturday, from 8:30 am until 12:00 pm and from 2:30 pm until 7:00 pm and Sundays from 8:30 am until 12:00 pm.